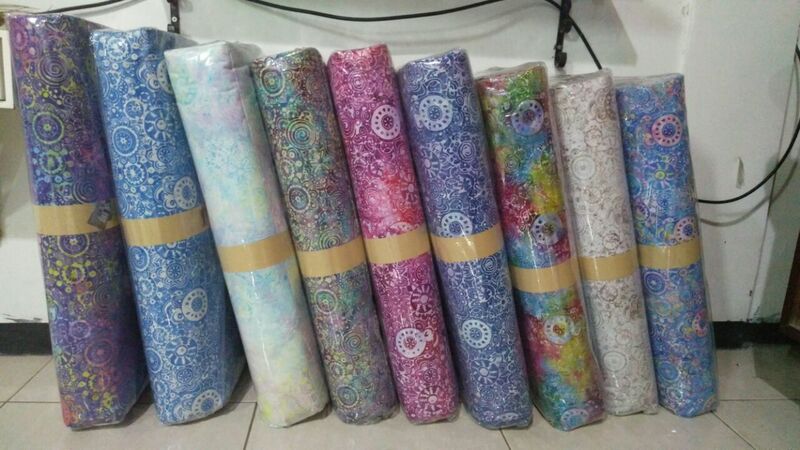 Batik Fabric wholesale with low price and 100% cotton original. We give you a price of US $ 2.50 per yard. Besides, the convenience and security of transacting become our priority. Hope can be established business relationships that benefit both sides. 1. You order at least 500 yards. You order at least 500 yards. Each stamp or motif has a long tie dye color of at least 50 yards. So within 500 yards you are entitled to have 10 colors. 2. Cotton material uses 133 x 72 primisima construction. This cotton has a size of 50 s yarn. For solo city residents, the construction usually called poplin. 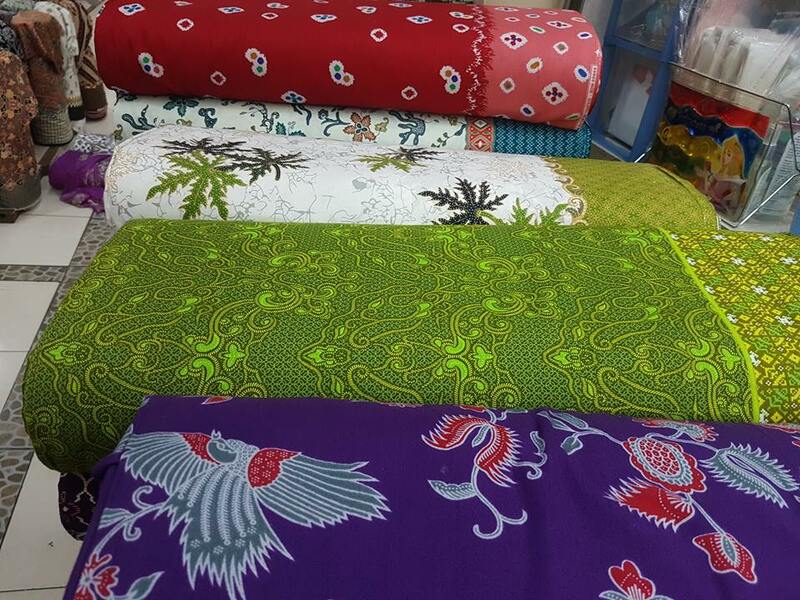 Benefits of making Batik fabric wholesale at Batikdlidir. For info or reservations can whatsapp to 0822 6565 2222 Mr. Mudzakir. Batik fabric wholesale FABRICS WITH HANDPRINT TECHNIQUE. 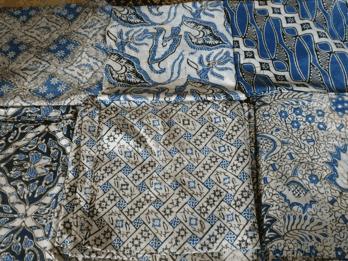 This technique usually for batik sarong wholesale. We use fabric from original cotton. In Indonesia, there are two famous cotton. Namely, prima cotton and primissima. Here’s a little science about this cotton. Batik fabric wholesale in shape are still fabric with traditional stamp technique. 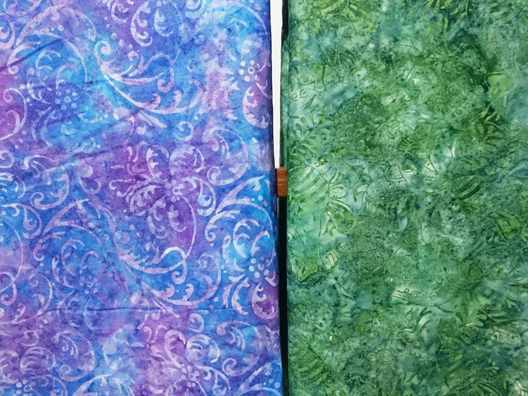 Batik fabric wholesale WITH ORIGINAL COTTON from pure cotton. Cotton is a fine fiber that envelops the seeds. Some types of plants come from the tropics and subtropics. Cotton fiber becomes an important material in the textile industry. The fiber can be spun into yarn and woven into cloth. Textile products of cotton fibers commonly called cotton (yarn or cloth). Prima cotton fabric made from cotton yarn thickness of 40s. And has a construction of 94 × 70 fabric. For the width of 105cm to 115 cm. This type of prima cotton is commonly used among batik craftsmen. 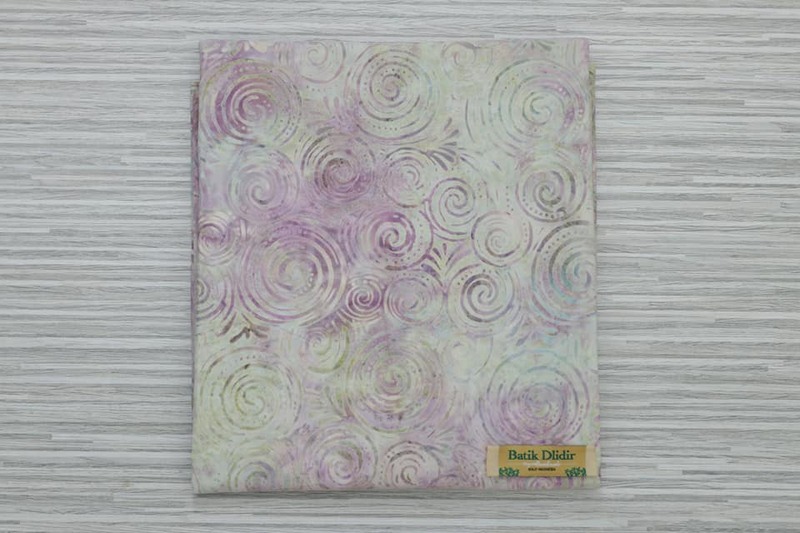 Good for material stamp batik and handprint. We gave tagprice US $ 1.60 / yard. With batik printing motive to order. 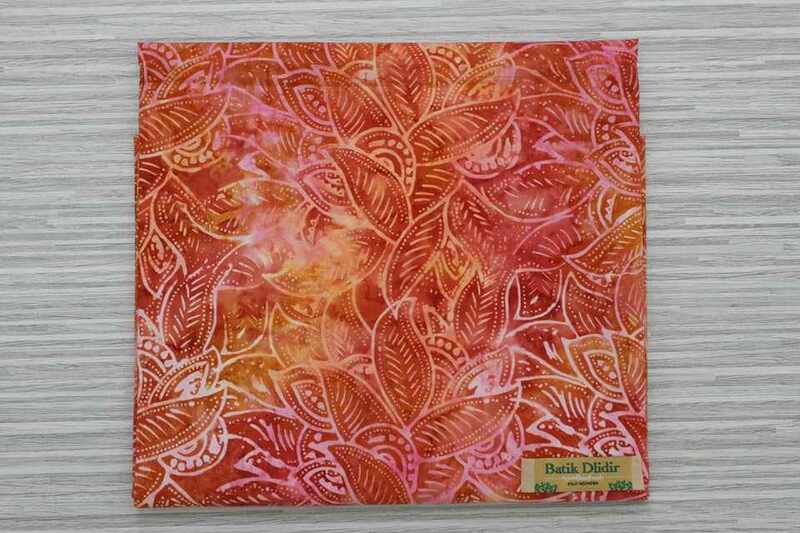 As for the stamp technique, US $ 1.99 / yard. You can order at least 500 meters for minimum order (customized motif). The second with a poplin primisima cotton, building 133 × 72. The term poplin may be familiar to your ears. The type of poplin cloth most often sought and used for the needs of fabric shirts. 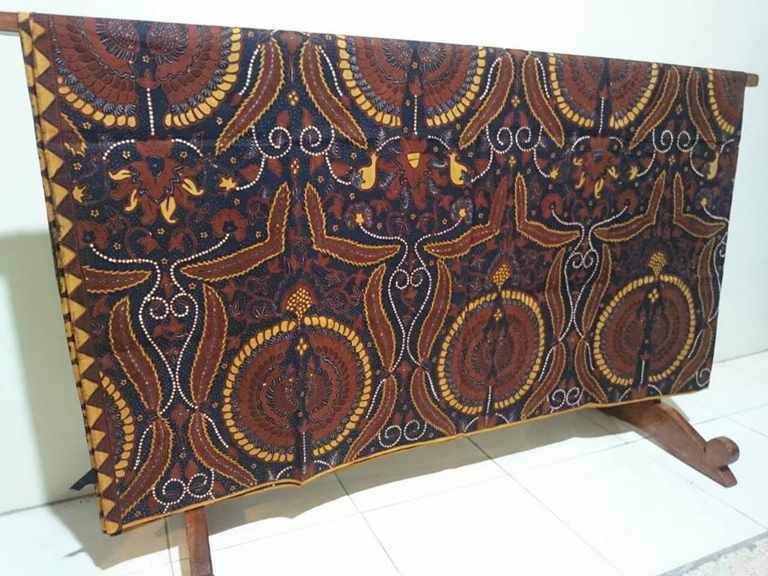 The price of batik cloth using our poplin banderol US $ 2.50 / yard. To print or handprint we gave you price US $ 1.90 / yard. That’s is cheap!. The name of the poplin fabric itself is another name or trade language for fabrics with 133 x 72 construction. Both using plait woven and twill plait techniques. The definition of 133 × 72 construction is in 1 inch fabric with 133 strands of warp yarn and 72 strands of feed yarn. The types of threads that are often used for poplin fabrics are 40s and 50s threads. Viewed from raw materials, Type of poplin cloth is divided into 2. That is the basic material of cotton and from TC materials. 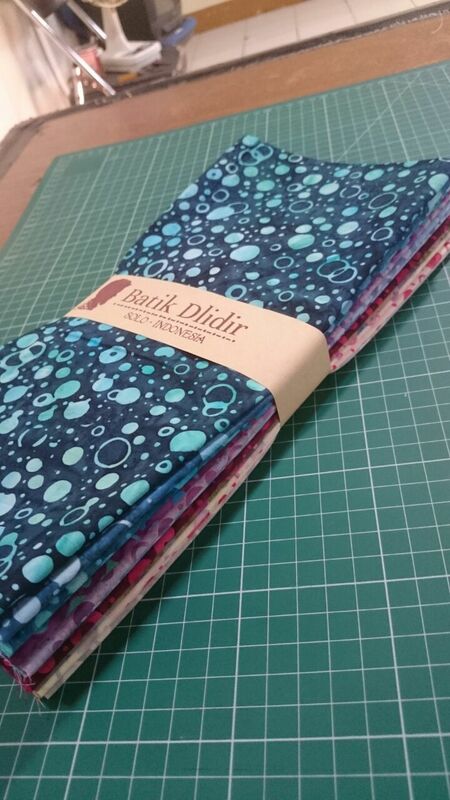 For batikdlidir products using full cotton and yarn size 40s. So little explanation from us. May be useful ….